Dr. Alan Greene describes the steps to take before your child's hernia surgery. 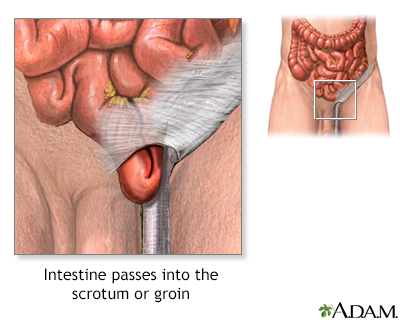 Inguinal hernia is the result of an organ, usually bowel, protruding through a weak point or tear in the thin muscular abdominal wall. 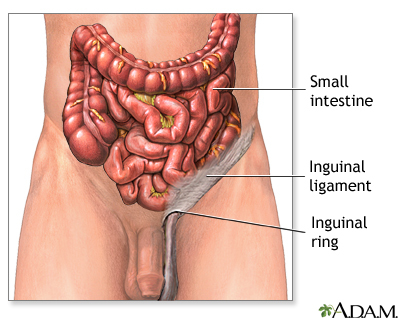 Inguinal hernias can restrict blood supply to the bowel herniated through the defect, creating a medical emergency.